News, released via the club's official Twitter feed confirms that the awards, which include Player of the Season, Goal of the Season, and Young Player of the Season, will be announced from 1.00pm tomorrow afternoon. 2017/18 Goal of the Season: Cast Your Vote Now! Several current and former Saddlers loanees are also among those nominated for the award with Dan Agyei, Julien Ngoy and Tyler Roberts among those hoping to scoop the trophy at the end of the season. Following the news that Walsall FC had opted to cancel this season's 'End of Season Awards' on logistical grounds, this season's trophies were handed out after Sunday afternoon's League One clash with Milton Keynes Dons. You can find who picked up the awards below. Walsall Football Club have announced that, due to scheduling difficulties, there will not be an End of Season Awards ceremony this season. Walsall Football Club are asking supporters to nominate their '2016/17 Fan of the Season', with the winner set to be crowned at the upcoming End of Season Awards ceremony. Walsall Football Club have put together a shortlist of the best goals scored by the Saddlers this season, and after much debate have settled on the final eight for supporters to vote on, with the winner of the poll set to be presented with the Goal of the Season trophy ahead of the Saddlers' League One clash with Milton Keynes Dons game on the final day of the season. Walsall Captain Adam Chambers has taken to Instagram to thank his fellow players and the Saddlers fans who voted him the Player of the Season and Players' Player of the Season at last weekend's End of Season Awards. Following Sunday afternoon's Sky Bet League 1 victory over Port Vale, which saw the Saddlers secure third place in the table, attention turned to Banks's Stadium and the 2015/16 End of Season Awards. Walsall Football Club have today confirmed that tickets for the 2015/16 End of Season Awards, which will take place at Banks's Stadium just hours after the final game of the season which is away to Port Vale, have now SOLD OUT. 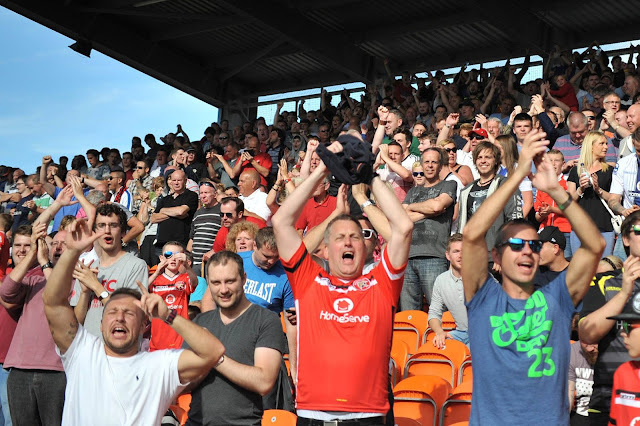 Walsall Football Club have today confirmed details of how to vote for the 'Fan of the Season' at this year's End of Season Awards, which will take place in the Stadium Suite at Banks’s Stadium from 8:00pm on Sunday, 8th May 2016. 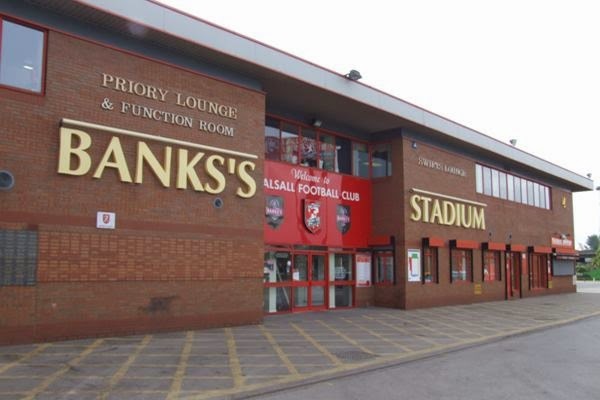 Walsall Football Club have today confirmed details of this season's End of Season Awards, which will take place in the Stadium Suite at Banks’s Stadium from 8:00pm on Sunday, 8th May 2016. Walsall striker Jordan Cook, who picked up this season's 'Goal of the Season Award' for his thunderbolt against Barnsley back in December, has spoken to the club's official website to discuss his award winning strike. Following Sunday afternoon's heavy Sky Bet League 1 defeat to Bristol City attention turns to Banks's Stadium and the 2014/15 End of Season Awards. Brief highlights of the event, and information on who collected an award is below. Last week we posed the question - 'Who is your 2014/15 Player of the Season?' - and, following seven days of voting, we have a conclusive answer. As we head towards the end of the 2014/15 Sky Bet League 1 season, we'd like to know who you think is most deserving of the 'Player of the Season' accolade. 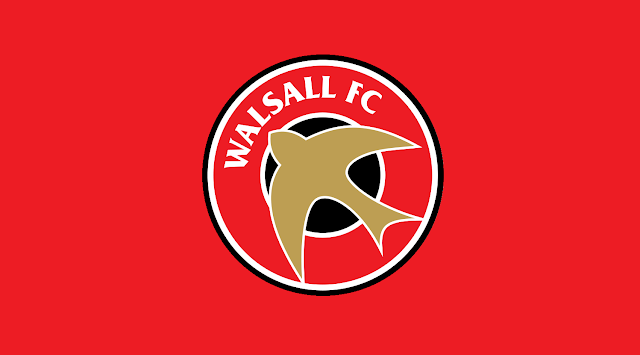 As part of Walsall Football Club's annual End of Season Awards Night, which takes place at Banks's Stadium on Sunday, 3rd May, the club are giving supporters the chance to vote for the 'Fan of the Season'. Walsall Football Club have today opened the voting for the 'Goal of the Season' award which will be presented at this years' 'End of Season Awards', which are due to take place at Banks's Stadium on Sunday, 3rd May. 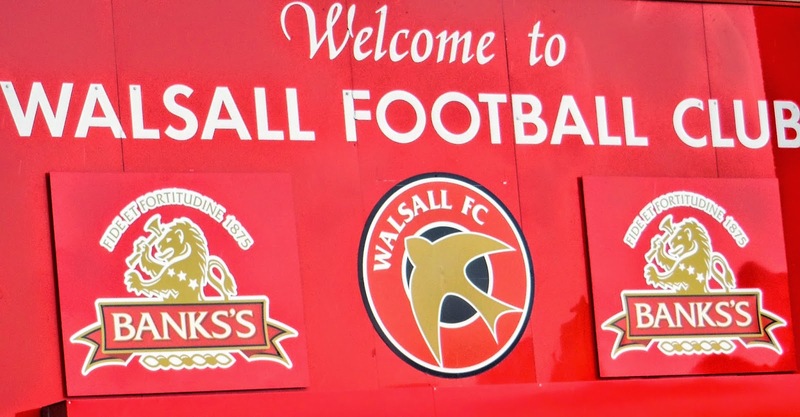 Walsall Football Club have today released ticketing information for this season's 'End of Season Awards' ceremony, which takes place at Banks's Stadium on Sunday, May 3rd 2015.